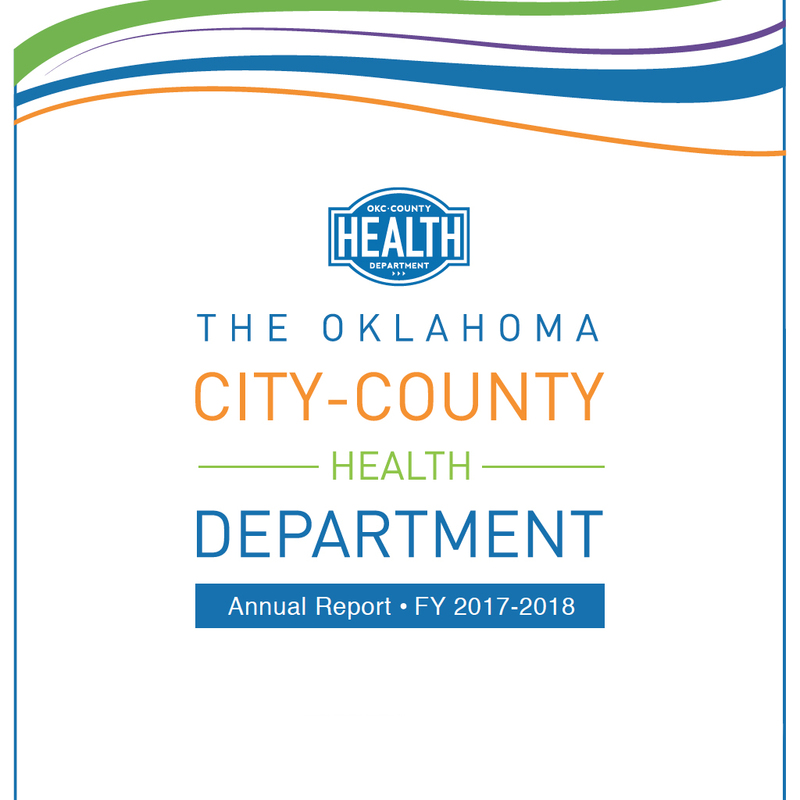 The FY17 Annual Report covers what we accomplished in our three main divisions over the year and how those efforts affected the community in a positive way. 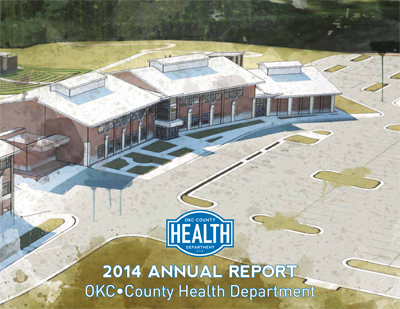 In the 2015 Annual Report we go over our accomplishments in creating public and private partnerships and our future plans for creating regional campuses. 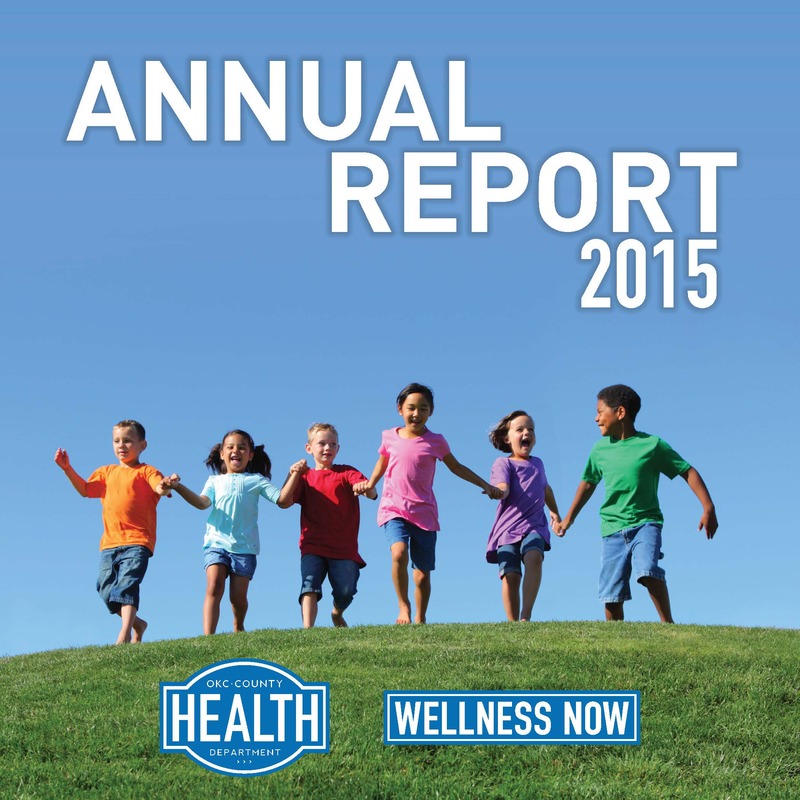 The FY16 Annual Report covers what we accomplished in our three main divisions over the year and how those efforts affected the community in a positive way. 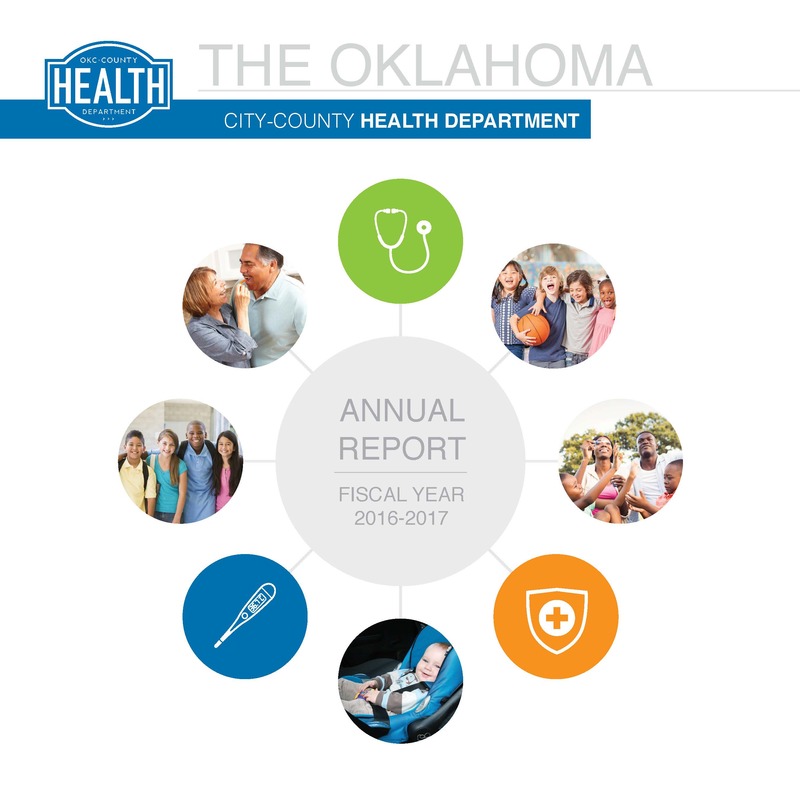 This 2014 report provides a glimpse into the multitude of activities and improvements we have undertaken at OCCHD, including becoming one of the first local health departments in the entire nation to become accredited by the National Public Health Accreditation Board.